delicatessen style meals to Oakhurst and surrounding areas. "I always feel at home when I walk into this deli. Everyone is always so friendly and helpful. Not to mention they have everything possible on the menu and fresh coffee all day! I love getting their piping hot soups on chilly days and their rye bread OMG so delicious. The homemade rolls are delicious as well and their homemade apple turnovers, Yummy! Thank you for being such a consistent neighborhood deli. :)"
"We have been customers for many years. We stopped in today to see the renovations and we were pleased to see what was done. The new item on the coffee menu is coffee smoothies. Regular or caramel. I tried the caramel and it was as delicious! 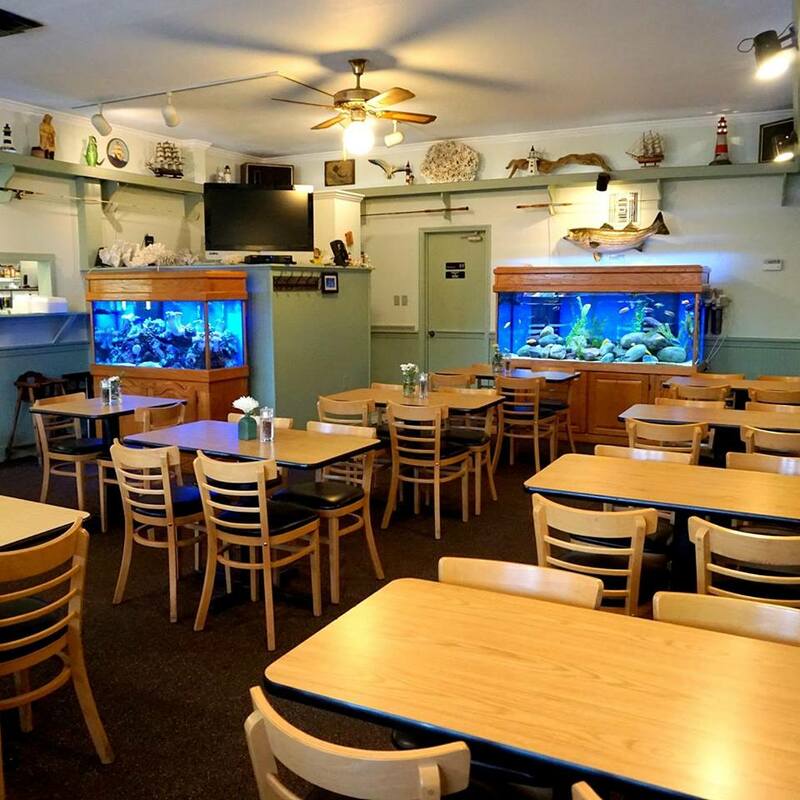 The staff is always friendly and the food is great!" 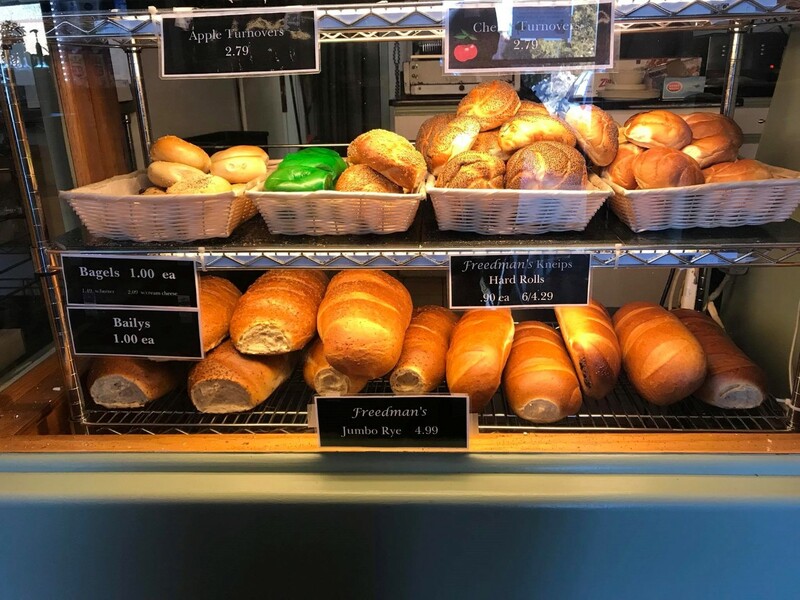 "Wonderful food, Fantastic staff, and Phenomenal Boskerdoo coffee bar. Couldn’t be happier to give this family business my $ for lunch. 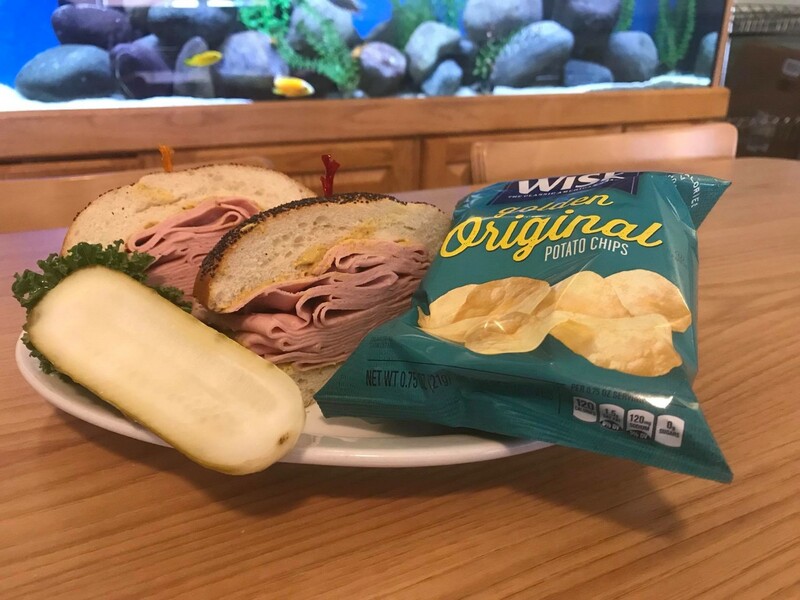 Kudos, Grossman’s Deli! (The carrot salad is an experience you should NOT miss!)" "This deli has excellent food! It is spotless and also has a wonderful, friendly owner who really cares about his customers!! Great take-out!!" 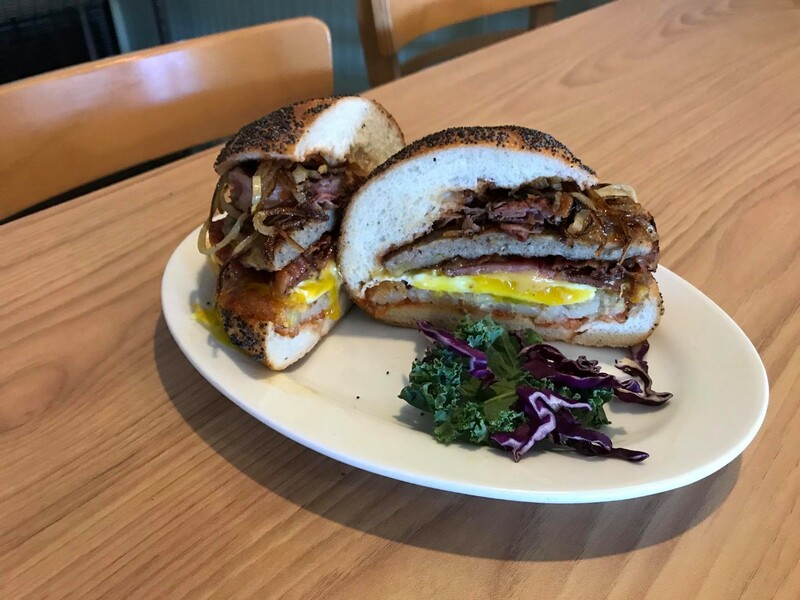 "Thank you for recommending the buskadoo coffee, it went great with my breakfast sandwich"
"Friendly, fast service. Delicious sandwiches and coffee!!" 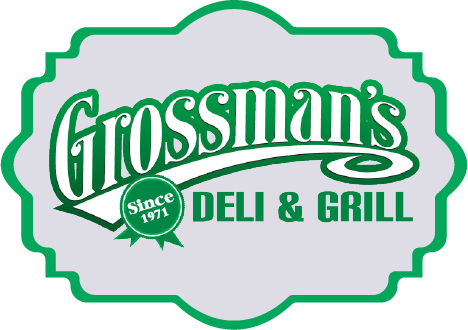 "Just had great lunch at Grossman's Deli. The corned beef was lean, the rye was great and the mango smoothie was so refreshing. Highly recommend." 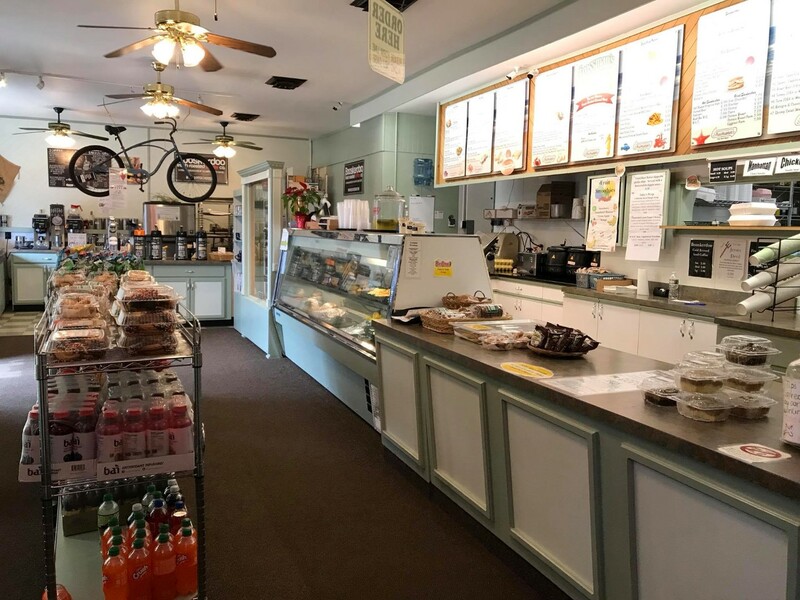 "Friendly staff, great coffee, and great food. My friends and family have eaten here for over 20 years and never been disappointed." © 2018 Grossman's Deli & Grill - All rights reserved.